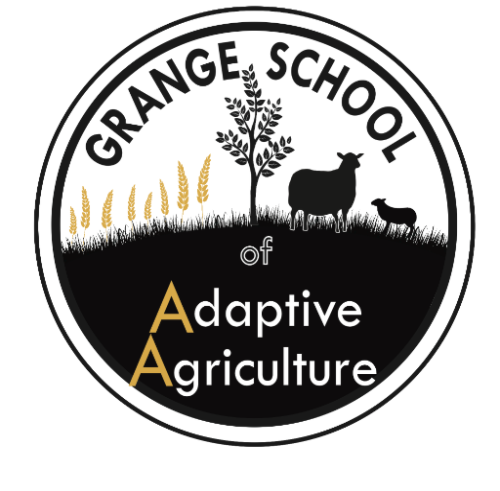 Attention Californians looking to do good, educate the next generation of farmers, AND get paid: the wonderful people at the Grange School of Adaptive Agriculture (SAA) are hiring for multiple positions! The SAA is a vocational training center that equips the current and next generation with essential skills in the science, art and business of food production. Through our workshops and residential practicum program, the SAA has gained a reputation for being one of the premier agriculture schools in Northern California. Open positions include an Office Manager, Education Program Coordinator, and Student Life Coordinator. Application deadlines are fast approaching, so click HERE to learn more about the school and HERE for more information about the open positions. can you get a fiscal sponsorship for your activism?